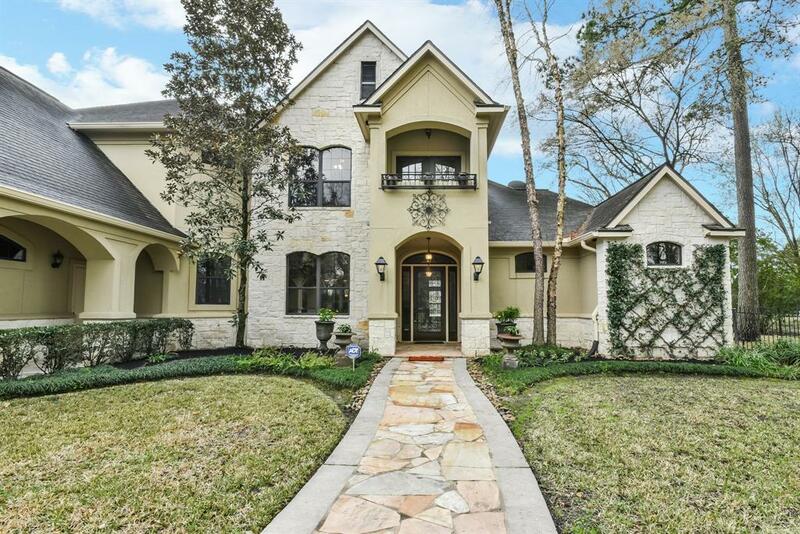 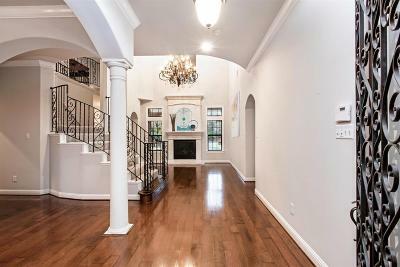 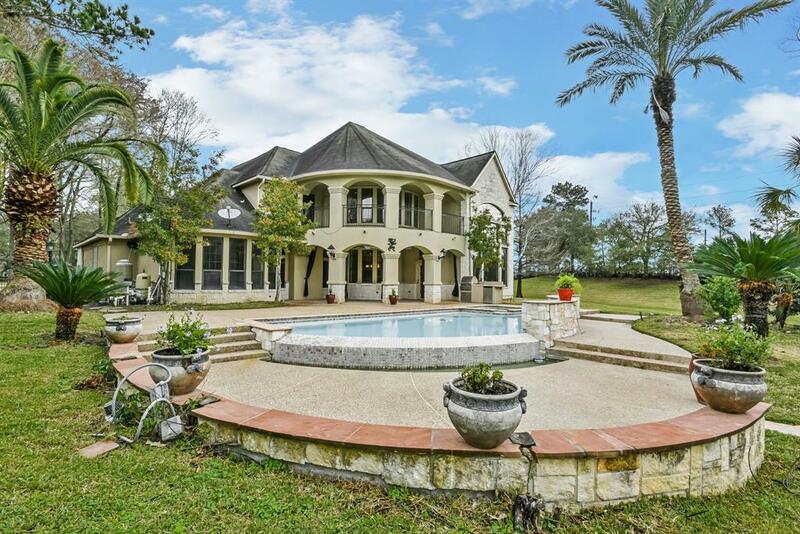 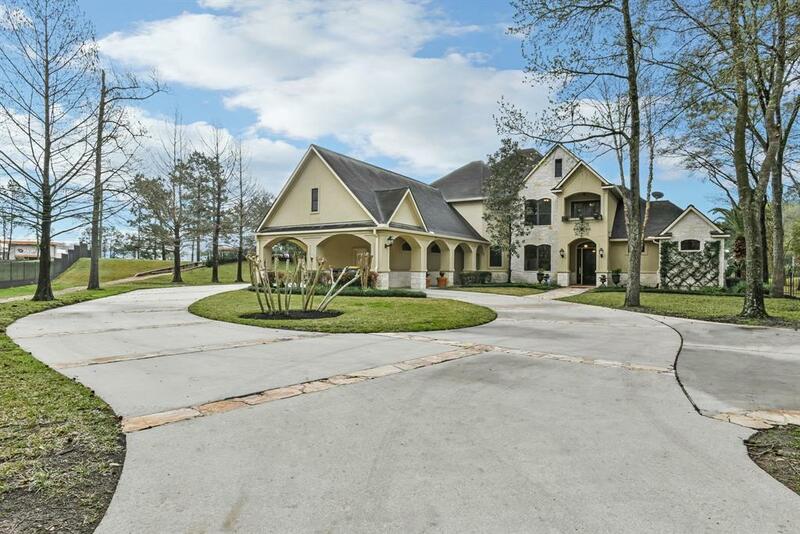 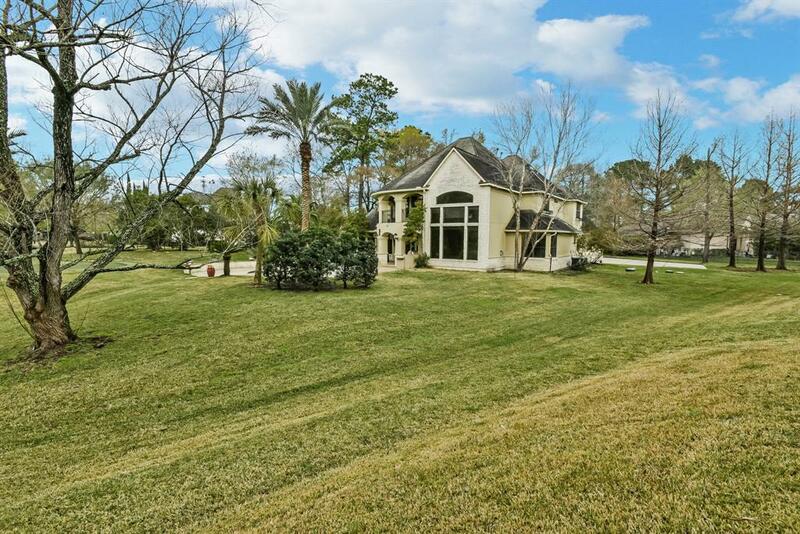 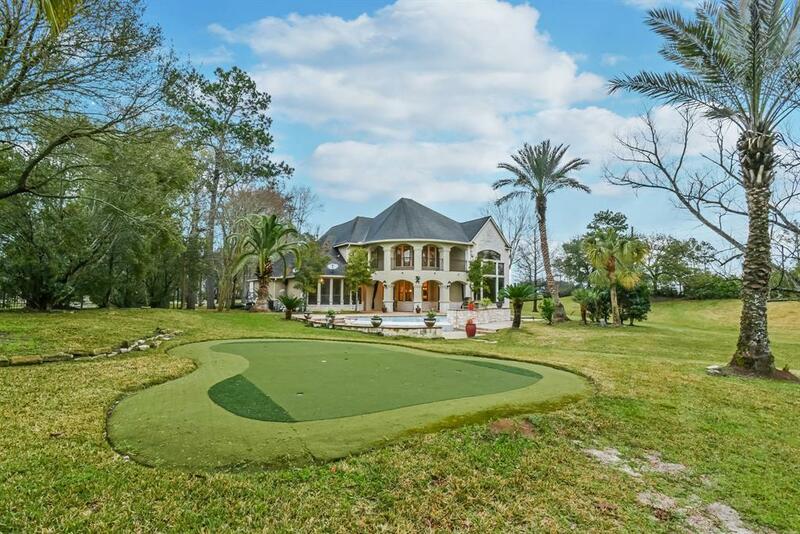 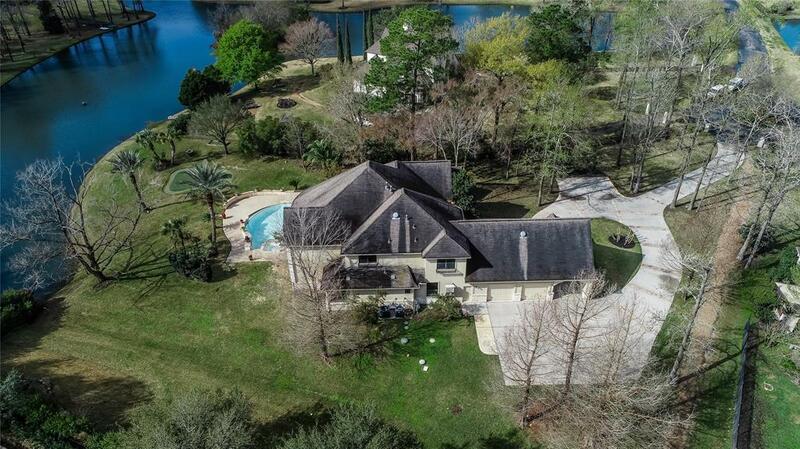 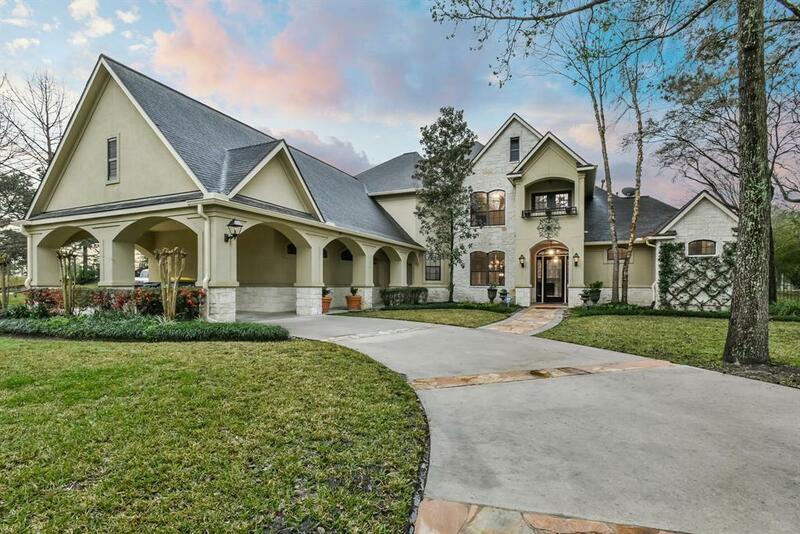 Enjoy waterfront living in this gorgeous custom home in the exclusive, gated community of Haven Lake Estates. 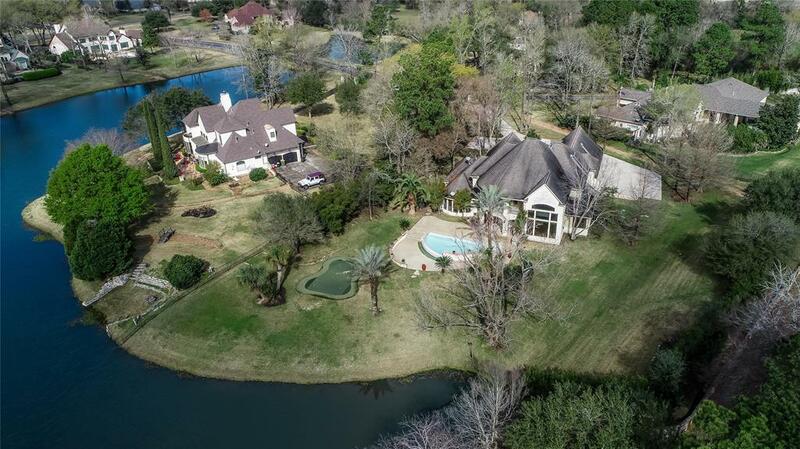 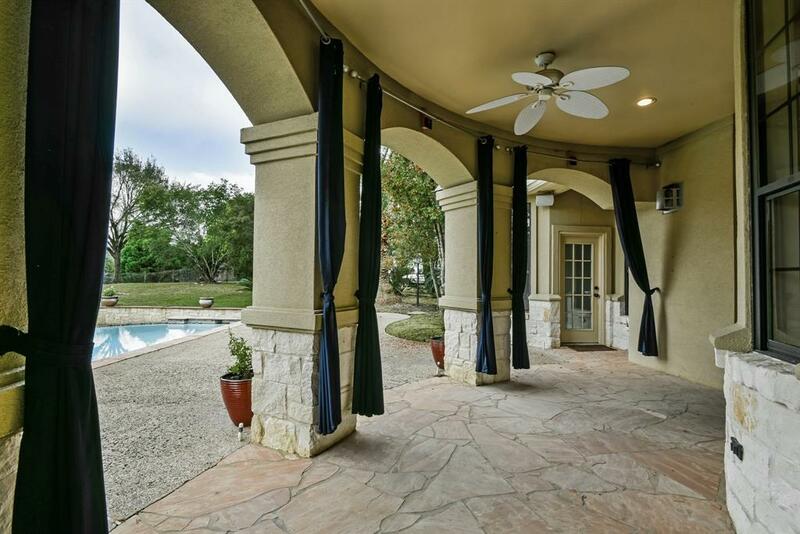 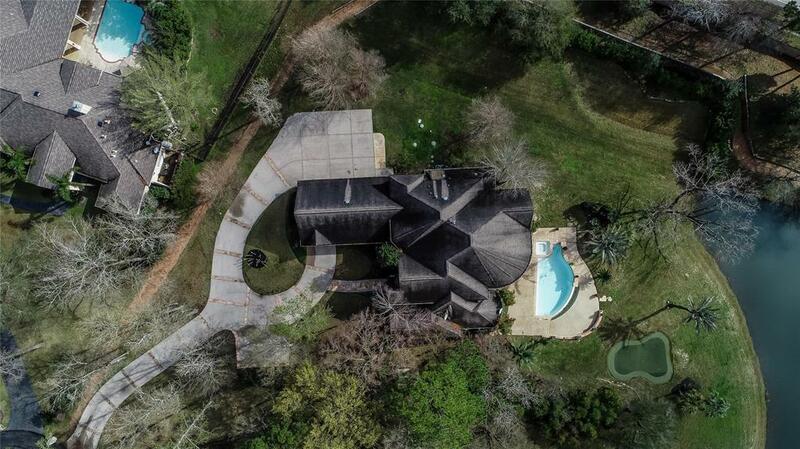 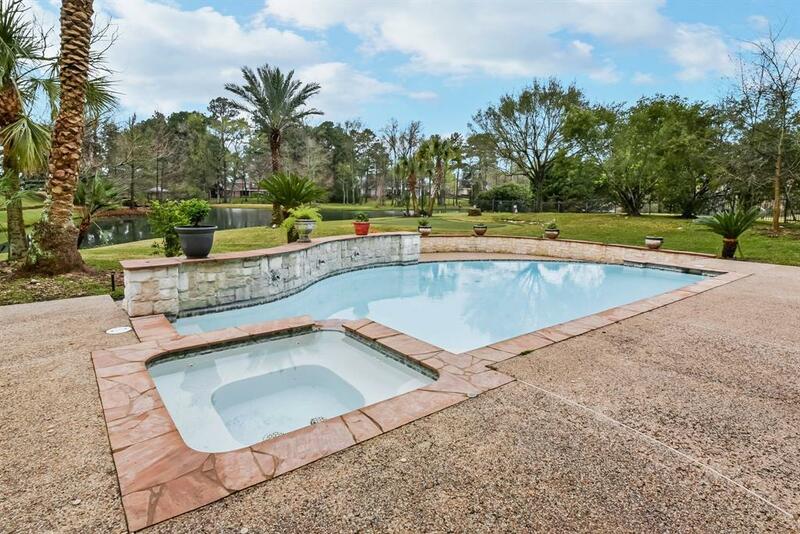 This property sits on a quiet, 1.02 acre cul-de-sac lot overlooking the lake and is an entertainerâs dream with a covered patio, outdoor kitchen, pool, spa, and putting green. Other notable features include recently refinished wood flooring, high ceilings, 2 fireplaces, custom built-ins throughout, remodeled kitchen and master bath, new carpet, fresh paint, sizable laundry room, mud room, study, game room, media room, bonus room, balcony overlooking the lake, air-conditioned garage, porte-cochere, and drip irrigation system. 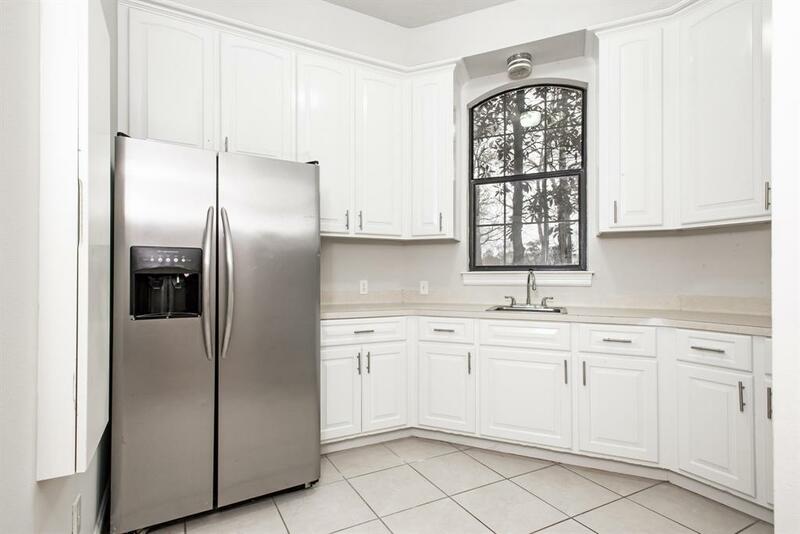 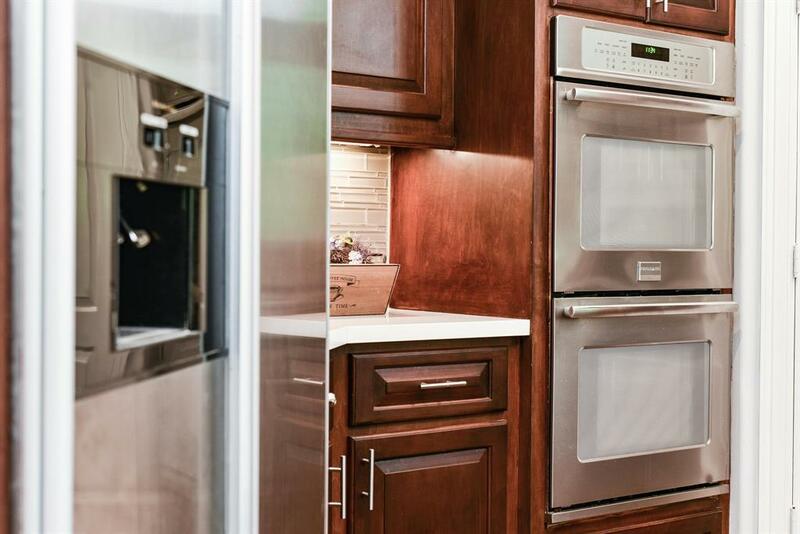 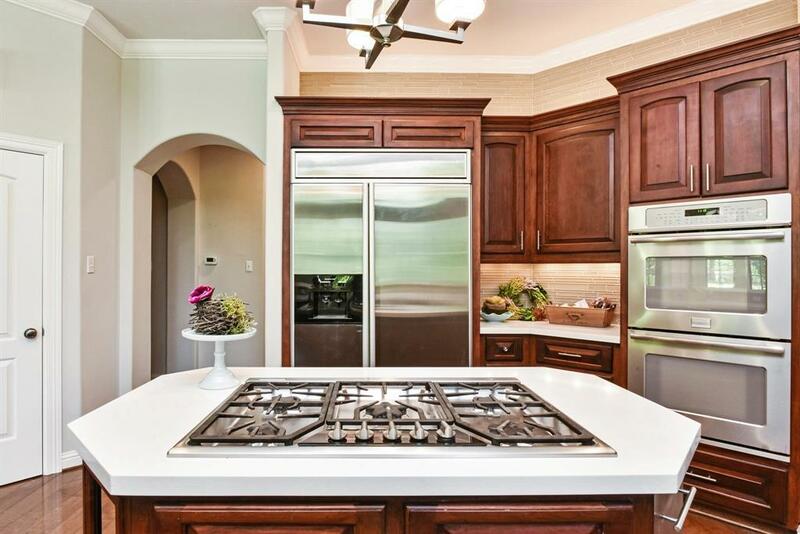 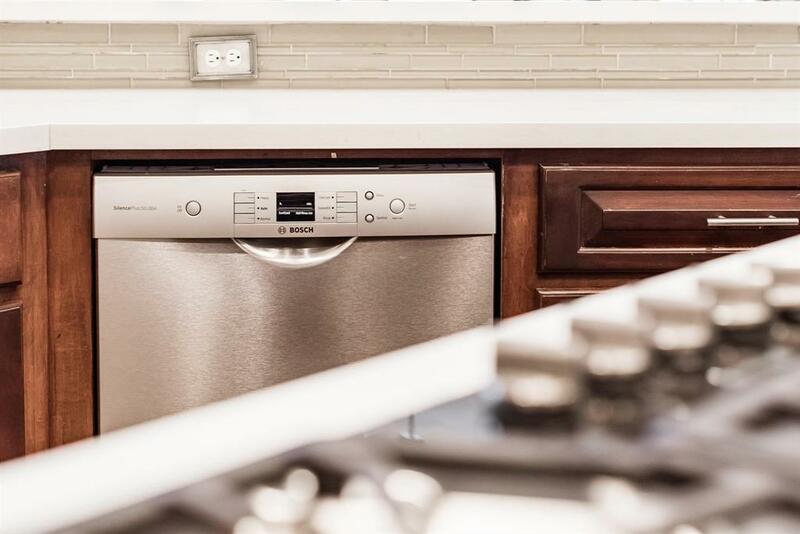 The island kitchen includes custom cabinetry, Thermador gas cooktop, Frigidaire double ovens, KitchenAid refrigerator, and walk-in pantry. 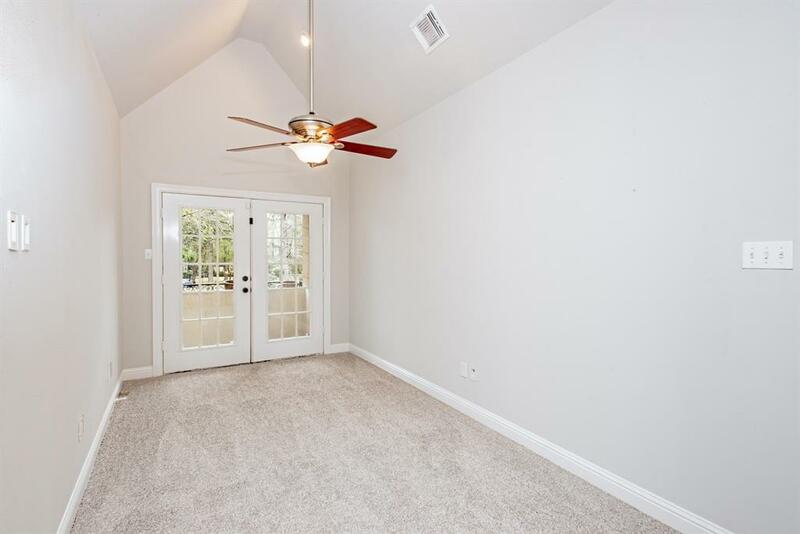 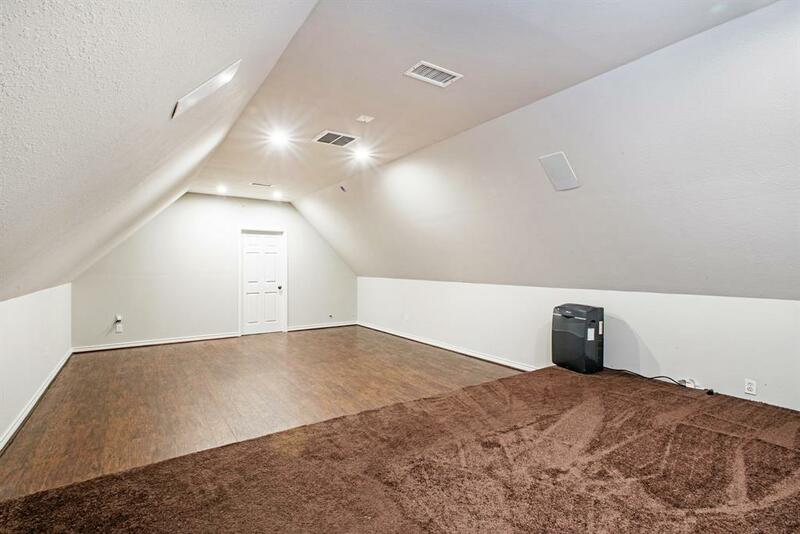 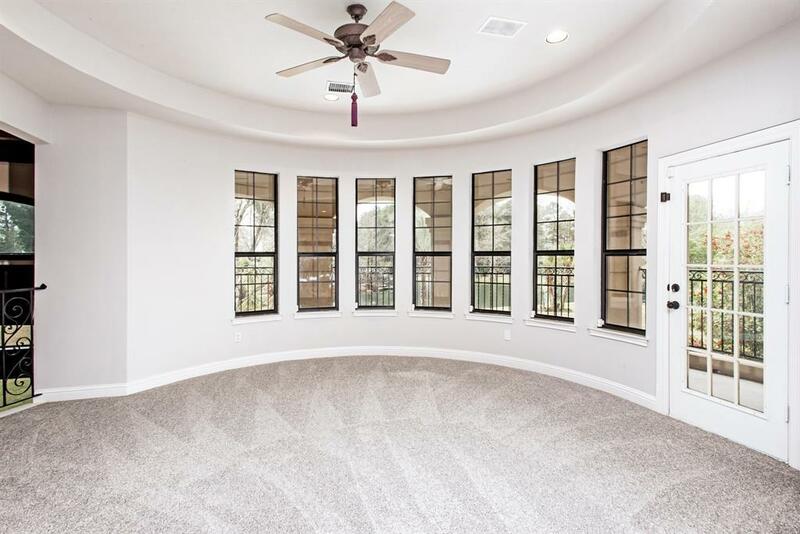 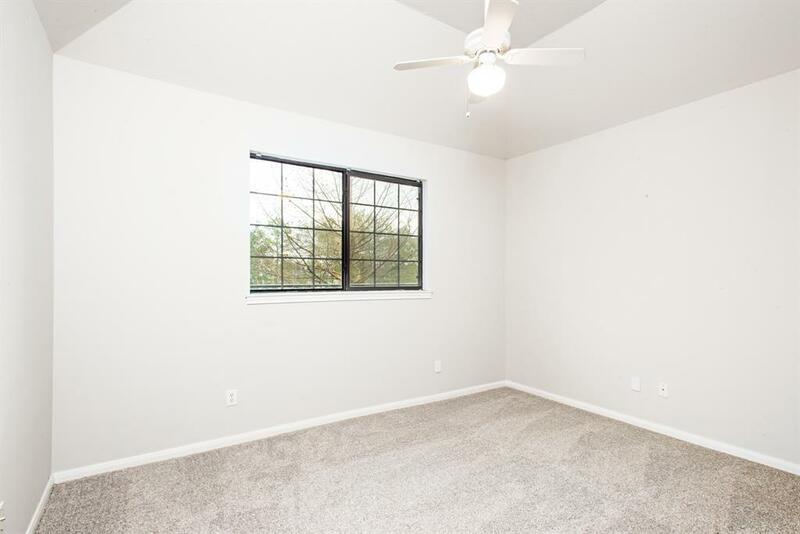 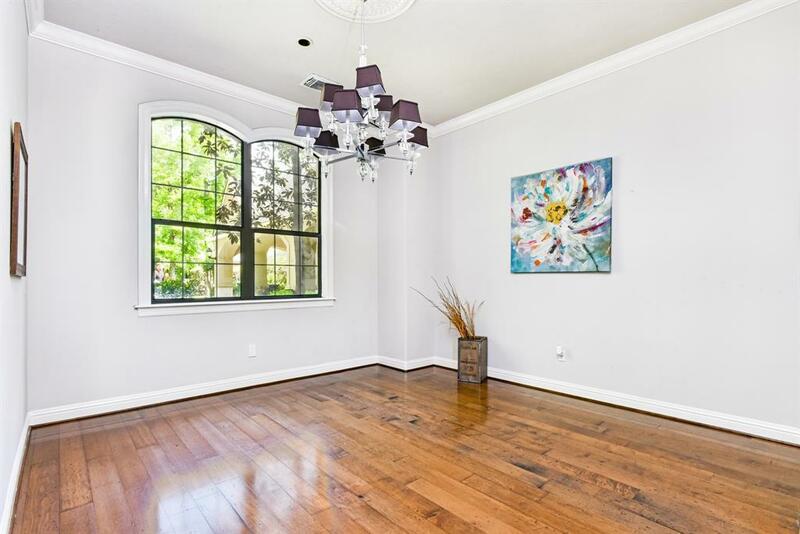 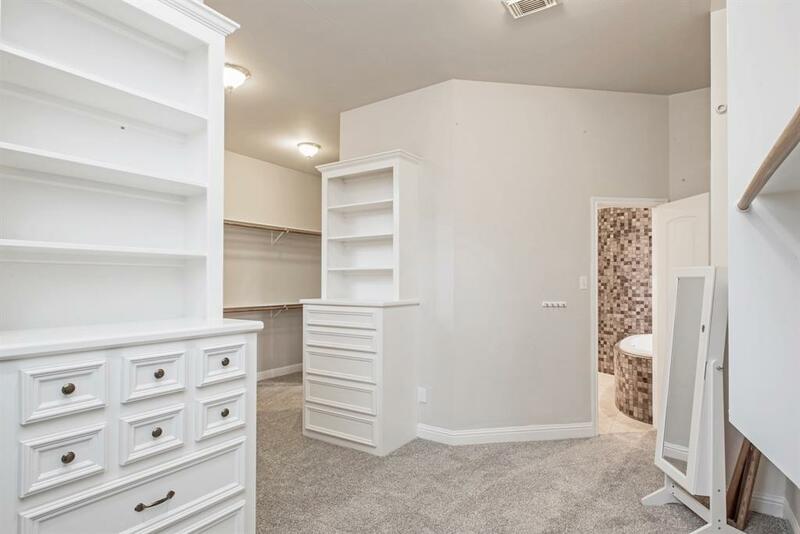 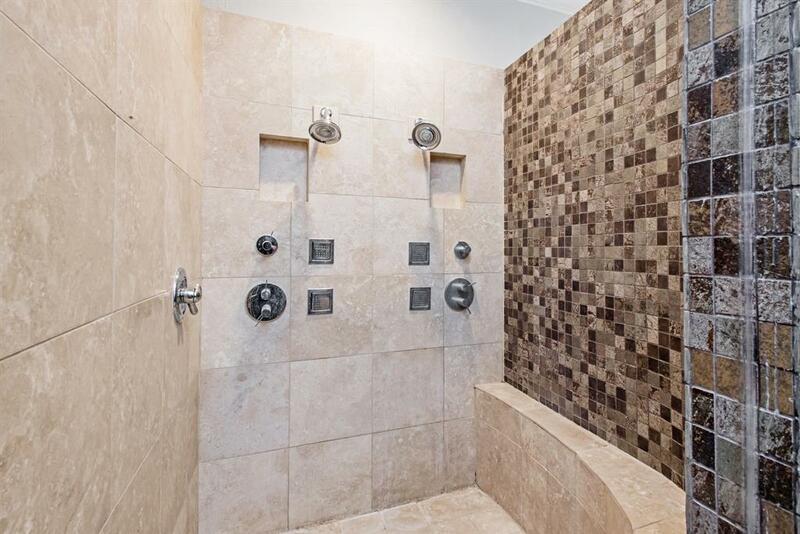 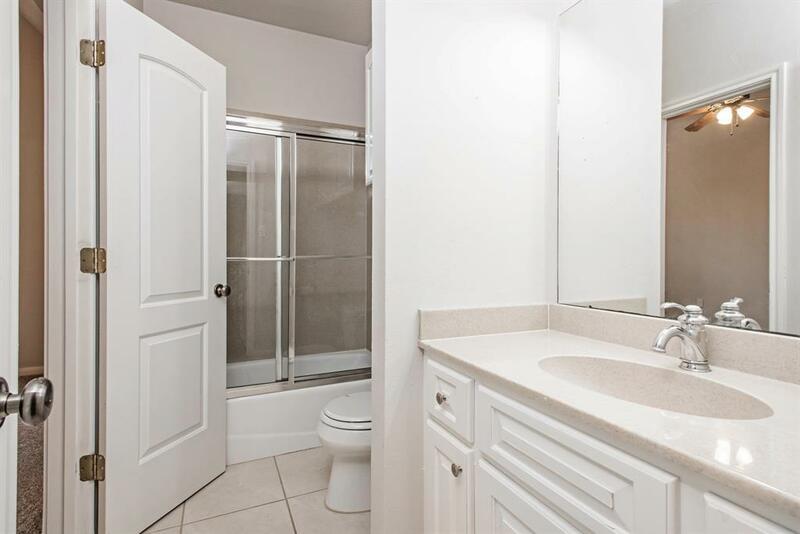 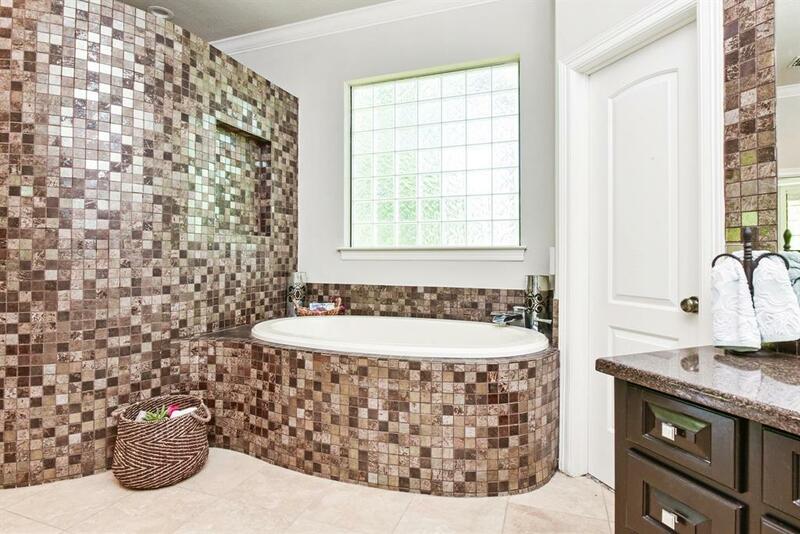 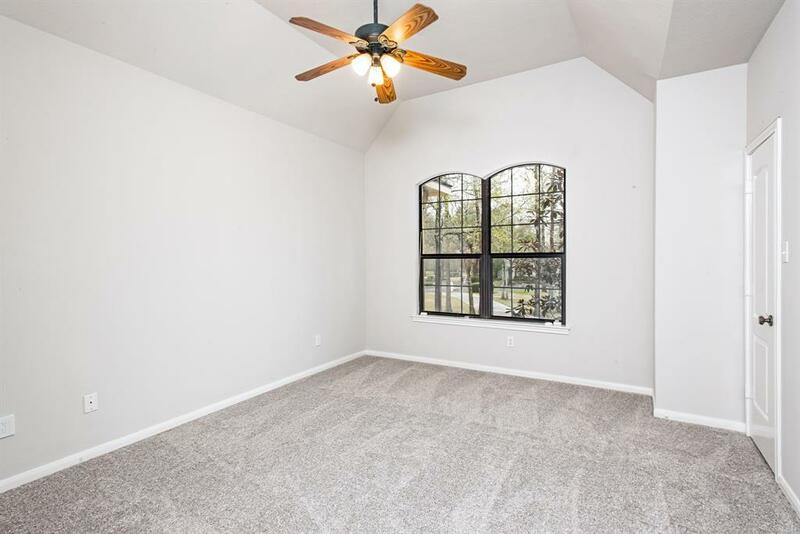 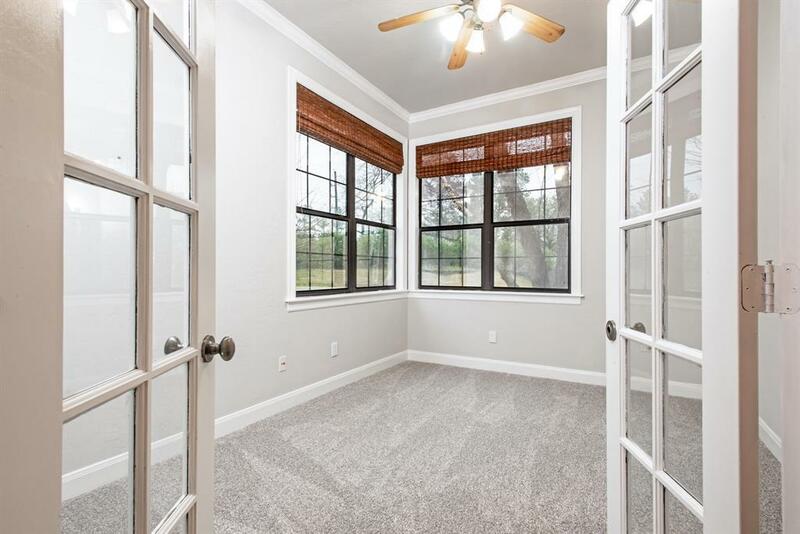 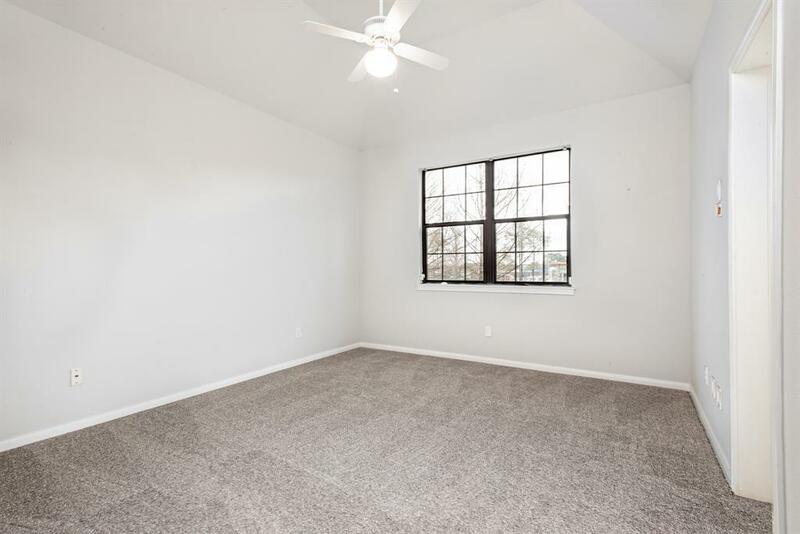 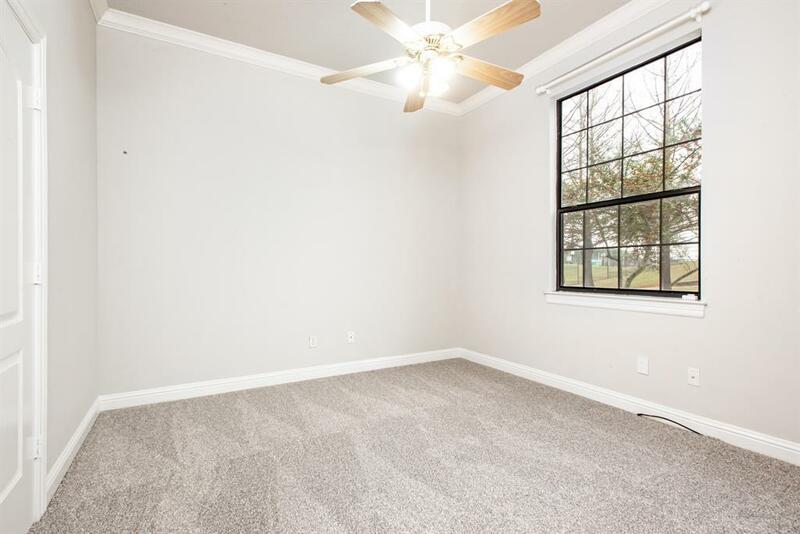 The master suite has bay windows, tray ceiling, private patio access, oversized dual entry walk-in closet, separate vanities, tub, and spa-like shower. 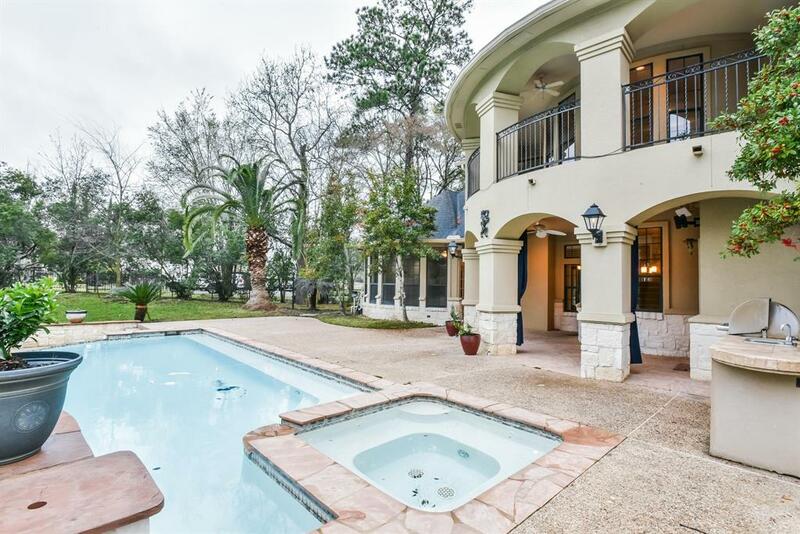 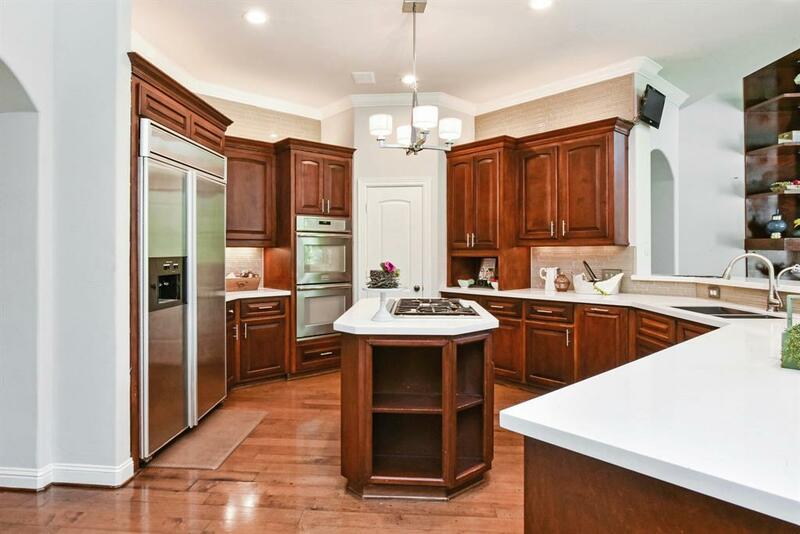 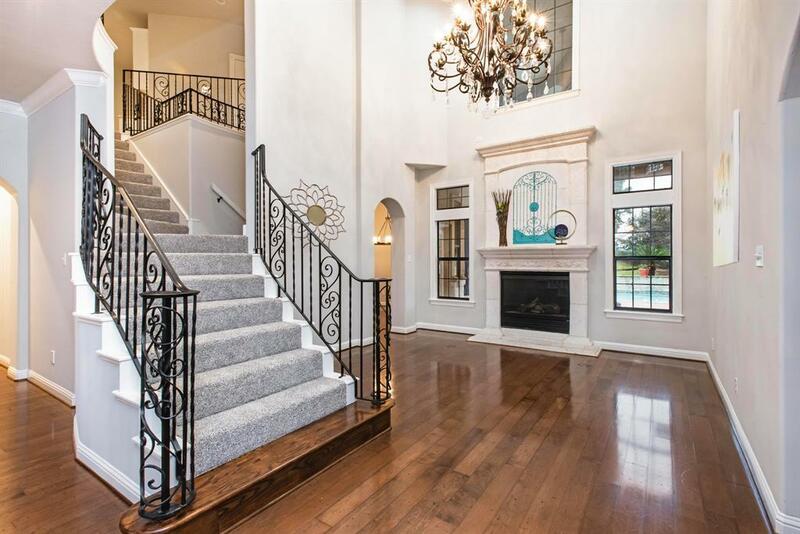 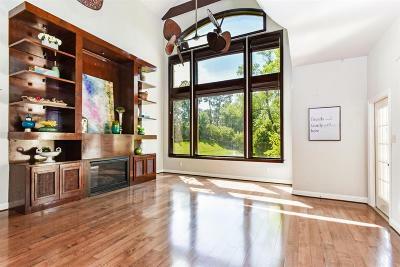 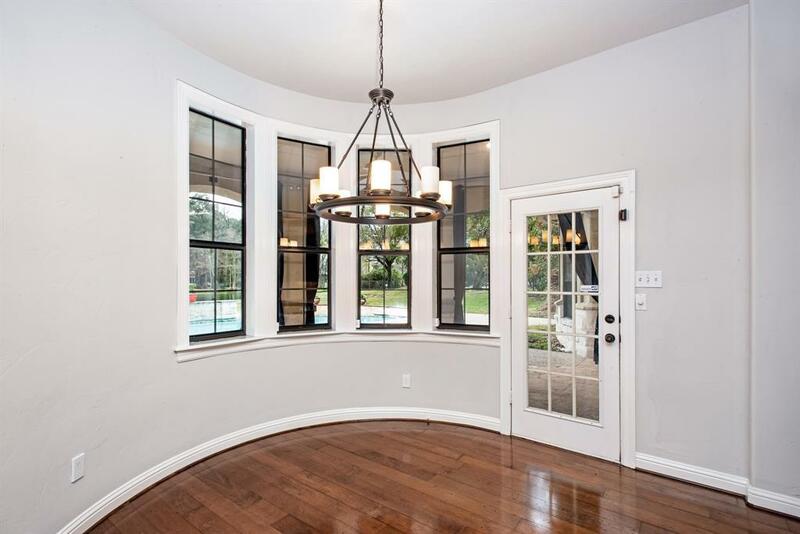 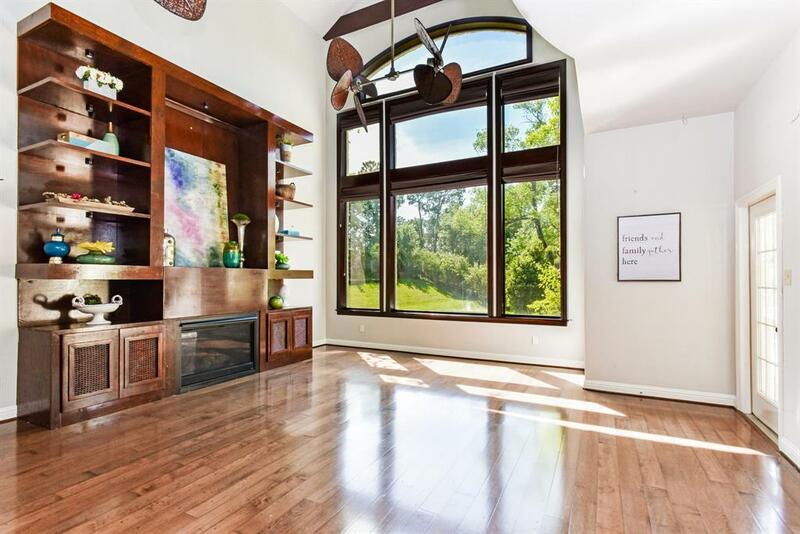 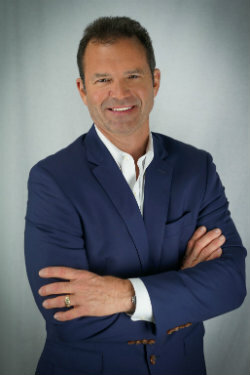 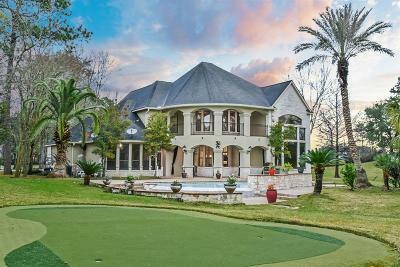 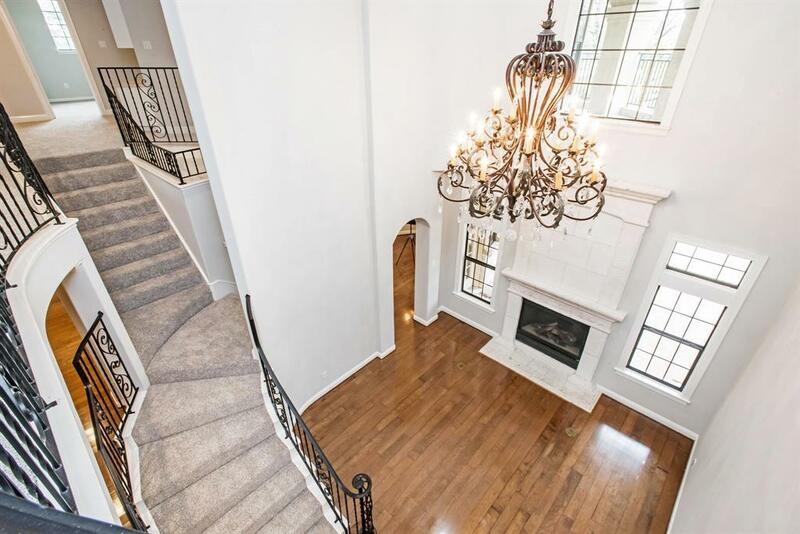 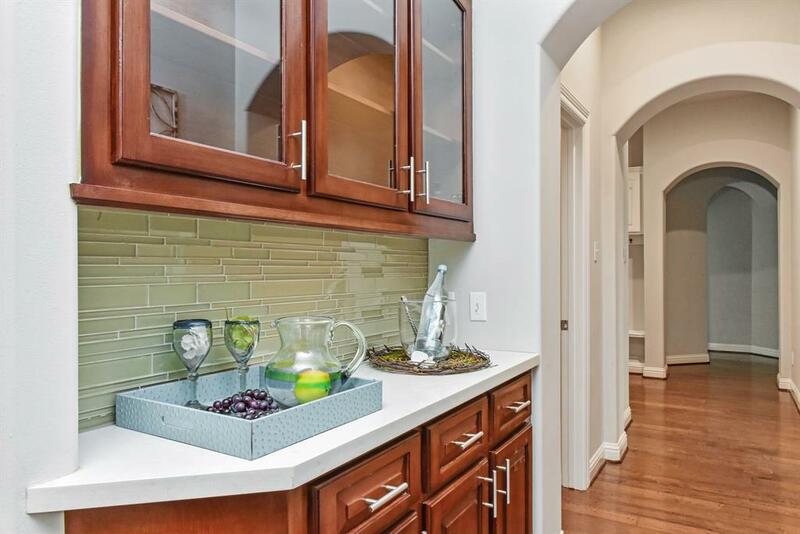 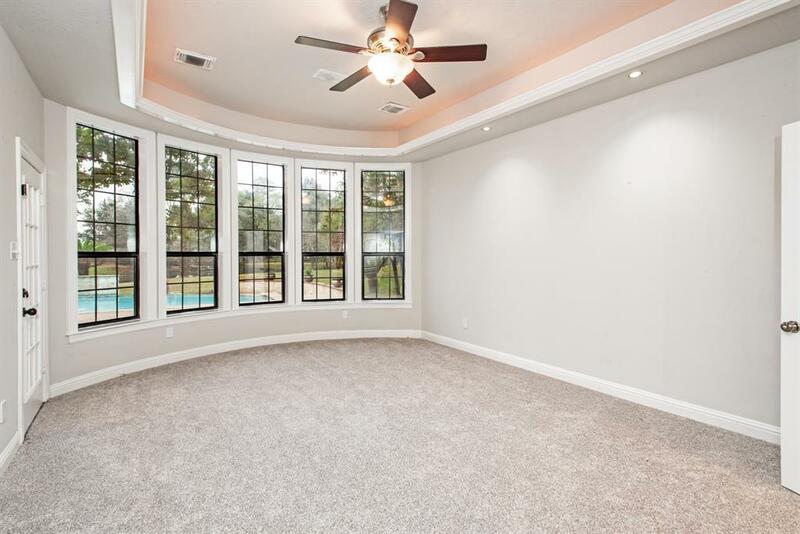 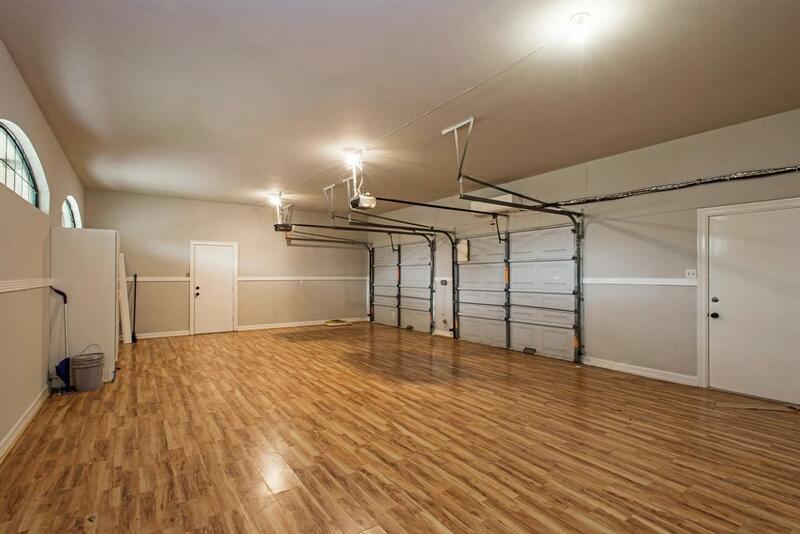 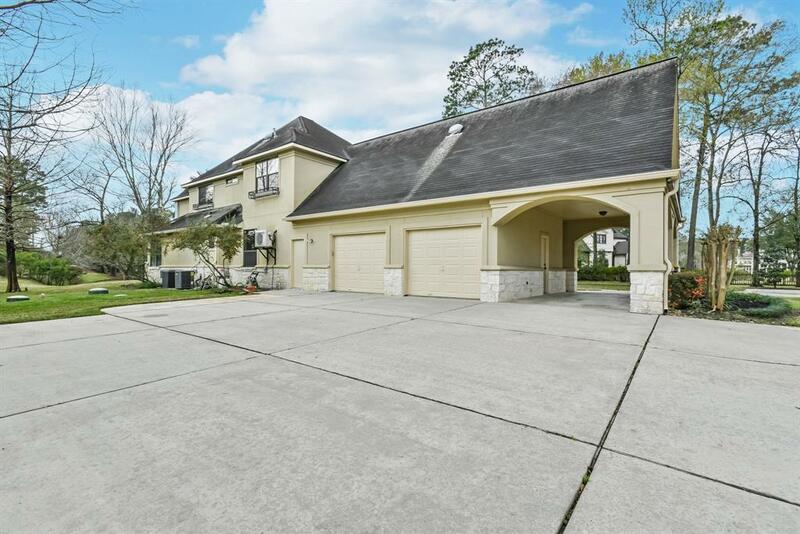 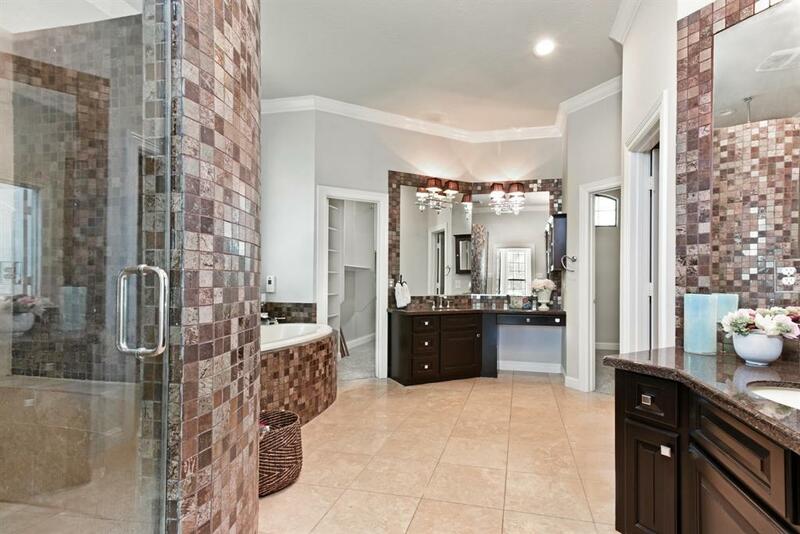 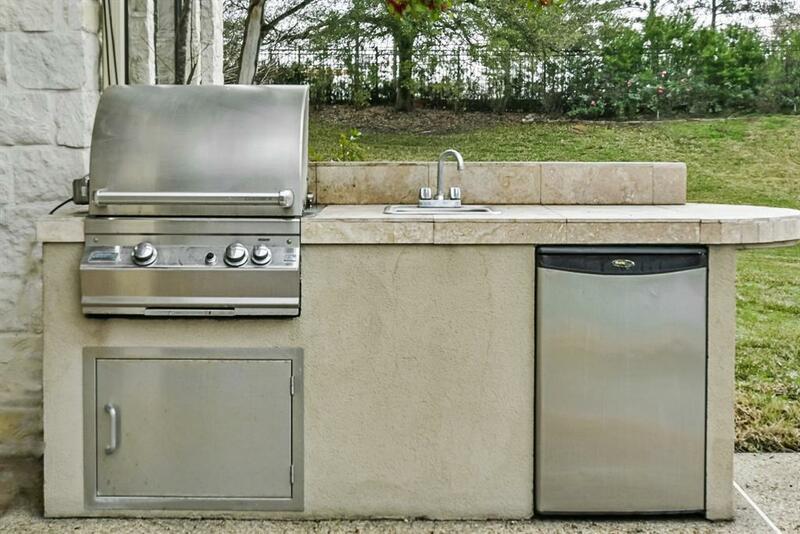 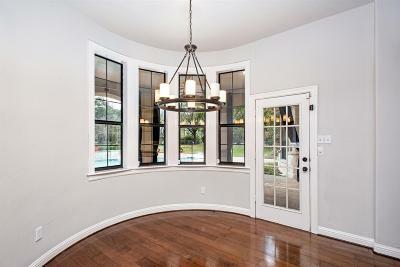 In the renowned Klein ISD and minutes from The Woodlands. 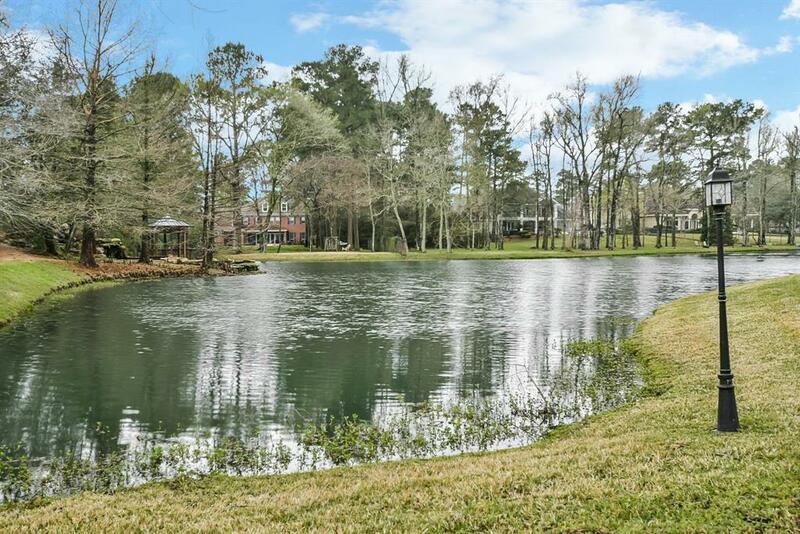 Directions: Kuykendahl To Hufsmith, Turn East Then Turn Into Haven Lake Estates Stop At Gate . 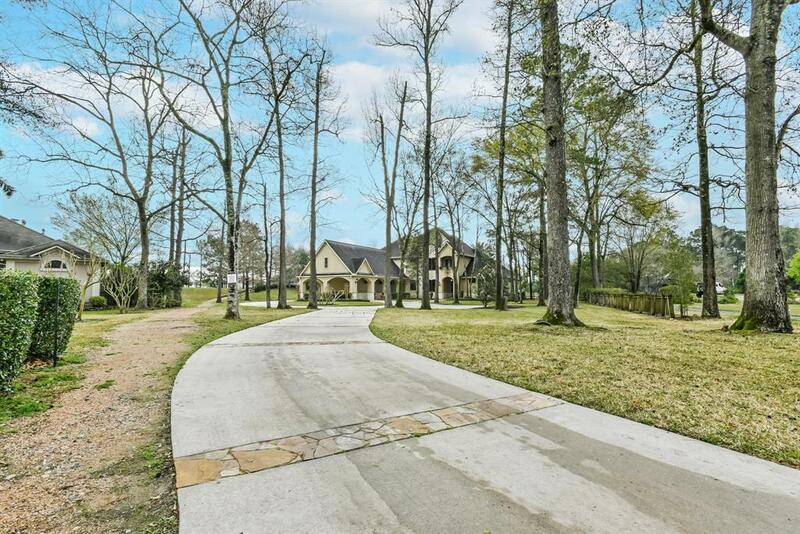 Go Straight The Take The 2nd Right Go To The End Of Street House Sits At The Bottom Of The Cul-De-Sac To The Right 8503 Haven Way.